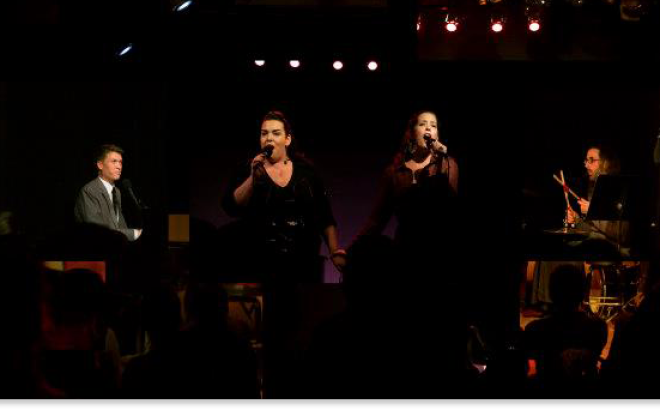 Nathan performs with twin sisters Paula & Tessa White in White Girls: A Cabaret. For performance updates and information, join the White Girls Facebook Page. Performance credits include: The New York Philharmonic, American Symphony Orchestra, New Jersey Symphony, Royal Concertgebouw Amsterdam, Kirov Orchestra, New York Choral Artists, Orpheon Chorale, Virginia Davidson Singers, Sing We Enchanted, The Westminster Choir, and Pittsburgh Civic Light Opera.